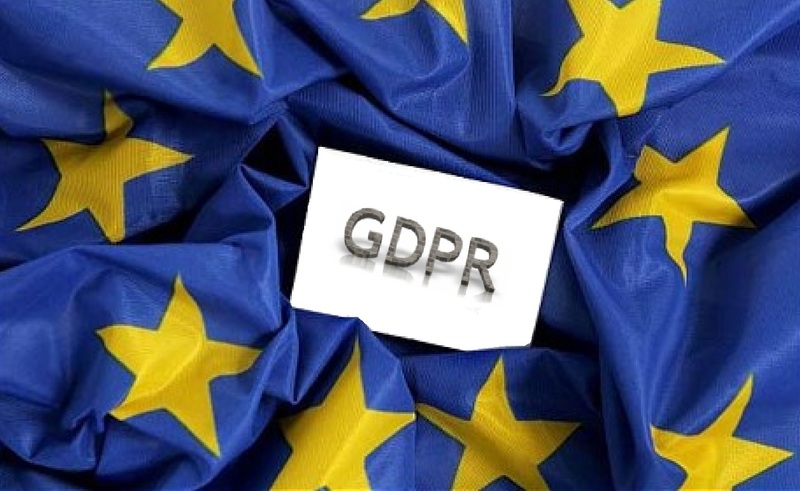 The new data protection legislation in Europe known as GDPR. has resulted in simply overwhelming the government with complaints and inquiries from small businesses who do not understand the regs. In Germany, the various agencies are reporting a 500% increase in complaints. Even in Bavaria, 2,974 consultations took place in 2017, and so far this year it has reached 7,000 by October 1st. This legislation was really all about being able to prevent mass email campaigns that were political. They really did not care if people received junk emails. However, creating a law and pretending it is to protect consumers requires broad language to hide the fact it was to prevent political solicitation. They have created a nightmare all to prevent email campaigns that took place in the 2016 US presidential elections.